Verz Technologies. offers complete solutions for diverse industries after analyzing business needs. Want to hire us for your industry needs? Get Your Solutions for App with Our Team. The fastest way to grow your business with the leader in Technology.We had been providing our services in this field from more than 9 year and delivering our services to our clients in cheap & nominal rate and with our different packages. Our team helps you to provide user friendly web application and other services like App Development, E- commerce , B2B portals, CMS websites. Discussion over project with experts help you to clear doubts. We collect every information about your product so that we can automate your application as per your needs. Our experienced team with average experience of 6+ years helps your to build and deploy your products in given time frame. With wide range of solutions fro SMO , SEO and other tools we helps you to show your presence in this digital world. If Updating website is a pain, get a CMS solution from us, we will help you to upgrade your old web to CMS , Complete CMS solutions for your need. Real data from real visitors equals real performance data. we are providing you the complete solutions for IT. we have dedicated team,with gleaned experience and expertise in designing, developing and implementing complex software projects to a spectrum of customers involving government, banking, business and corporate community. We have rendered our services to various Govt., semi-Govt., Private and corporate sector organizations . 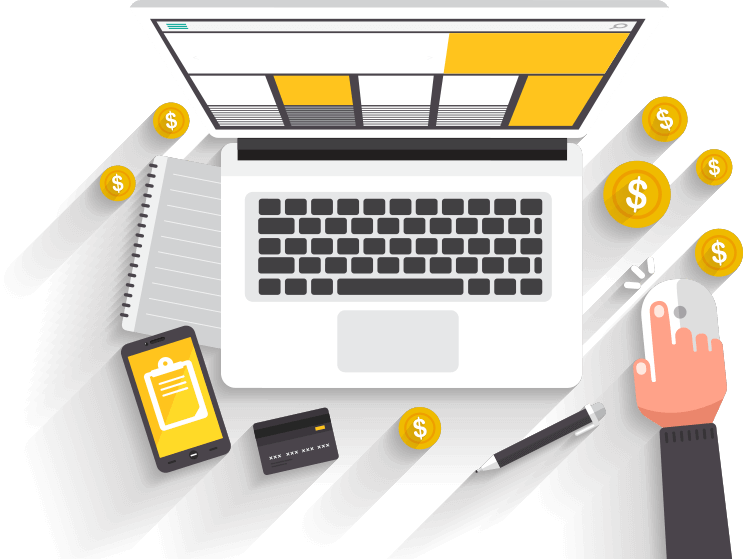 We specialize in Web designing, E-commerce, LMS, B2B Portal and App Development services to product companies, ranging from the Fortune 500s to start-up companies. 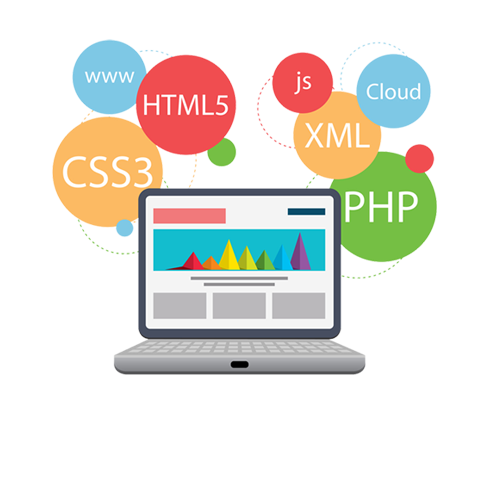 Over 8+ experience in this indutry, we have seen the upgration of web technologies, we have always focused to deliver the best possible solution to our clients. We have also provided solutions where our team have worked in odd hours and also at clients offices to provided the required services. over 750+ clients including all services is small description of our services. Depending on your needs we provide you Payment gateway integration solution. With mobile first approcah we provide you responsive design for your web. © 2017 Verz Technology. All Rights Reserved.